Gamma-tubulin ring complexes (γ-TuRCs) are highly conserved multi-protein complexes which localise to MTOCs (microtubule organising centres) in different parts of the cell at different times to influence microtubule array formation. Microtubule arrangement is essential to cell division and many other cell processes, and microtubule defects are associated with a variety of human pathologies. 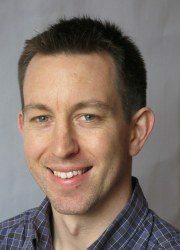 Paul Conduit et al. at the University of Cambridge explore how γ-TuRCs are regulated. 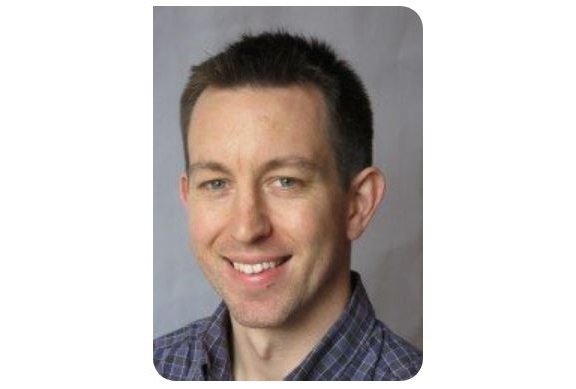 The group chose to enlist the assistance of Cambridge Research Biochemicals (CRB) to raise custom polyclonal antibodies against the protein components of these highly conserved complexes. Antigen peptides were carefully designed to ensure specificity to the individual proteins, along with the incorporation of highly refined affinity chromatography processes to ensure effective removal of non-specific antibodies. ELISA analysis of the anti-sera generated throughout the course of the immunisation programmes demonstrated recognition of the antigen sequences. The antibodies were able to detect Grip71 by western blot and immunofluorescence and the Mozart1 protein (Mzt1) by immunofluorescence. 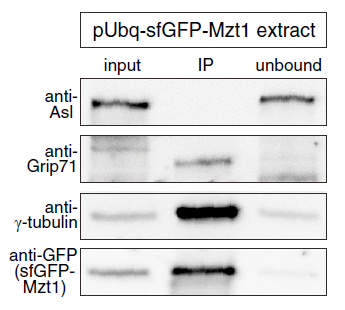 Western Blot: The figure shows the detection of Grip71, γ-tubulin and sfGFP-Mzt, but not Asl (centriole adjunct marker) in an anti-GFP immunoprecipitate of Drosophila embryo extracts. The anti-Grip71 antibody was generated by Cambridge Research Biochemicals. The anti-Grip71 antibody is available to buy via CRB’s DISCOVERY® Antibodies catalogue. The group were able to show that Mzt1 localised with γ-tubulin at basal bodies in Drosophila spermatids using immunofluorescence, among other approaches. 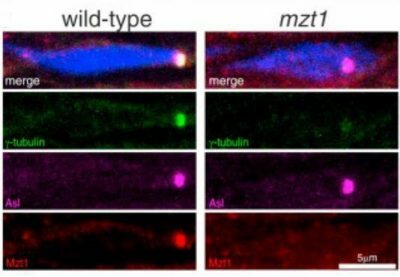 They were also able to show that Mzt1 was absent from basal bodies in mzt1 mutants and that γ-tubulin recruitment was significantly reduced. The group showed that basal bodies we mis-positioned (see immunofluorescence image), which appeared to cause defects in spermatid development and an observed decline in male drosophila fertility. Immunofluorescence: The figure shows accurate detection of Mozart1 (red) in wild-type (left) and mutant (right) Drosophila spermatids using purified anti-Mzt1 antibody, generated by Cambridge Research Biochemicals. DNA (blue), Asl (magenta), γ-tubulin (green). Note that the basal bodies are misplaced and are not located at the tip of the nuclei in mutant spermatids. CRB are experts at generating custom made antisera against a wide and complex range of targets to include whole recombinant protein, peptides, peptide-protein complexes and small molecules and have refined their in-house methodology over 39 years of business. 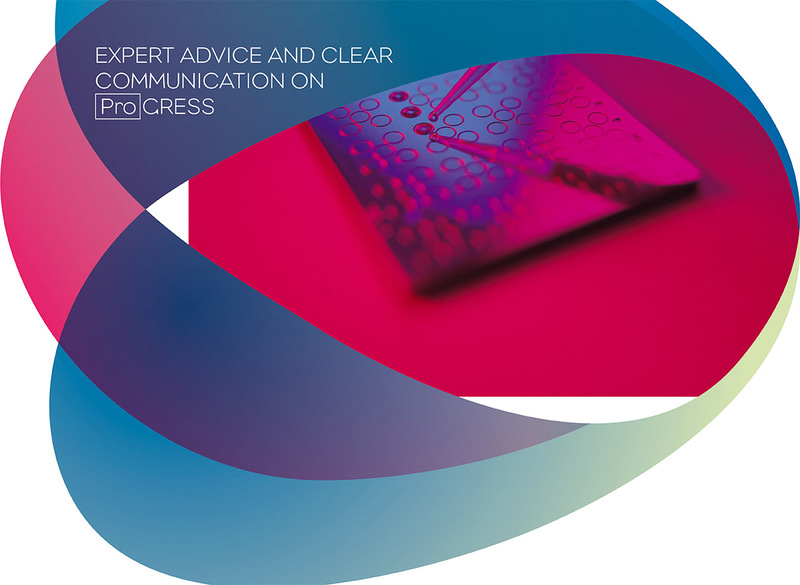 Consultation on peptide design and perfected purification techniques help to encourage project success and the project can be tailored to suit the customers’ requirements. CRB have an excellent publication record which can be viewed here.